Allow us to introduce you to Amazon Launchpad: It's a treasure trove of products created by startups to help drive more specialized attention to the brands instead of getting lost in the shuffle of the hundreds of thousands of products under the main Amazon umbrella. It's a win-win for both customers and companies—Launchpad's layout allows for larger images, videos, and space for product copy so that the user has a better experience getting to know the products, and the brands get a narrowed spotlight on their offerings. While still a relatively new concept, Launchpad's beauty and health section isn't nearly as expansive as Amazon proper, but we've identified some key items worth adding to your cart. The brands may be small, but the fruits of their labor are mighty. Take a look for yourself below. 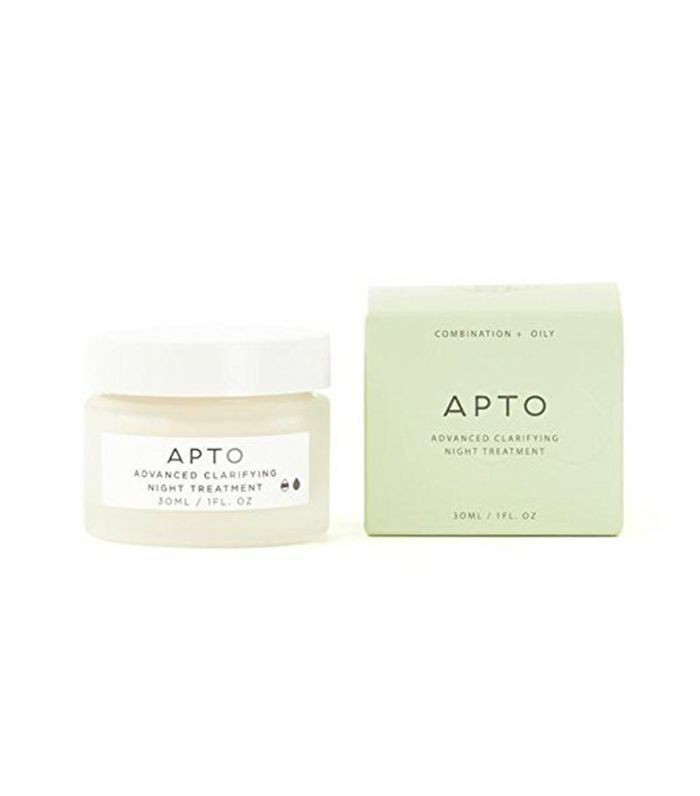 Formulated especially for oily-combination, acne-prone skin, this antibacterial mask lightens spots, treats breakouts, and keeps oil at bay. White tea also eliminates toxins for smoother, younger-looking skin. This is the ideal carry-on cleanser. 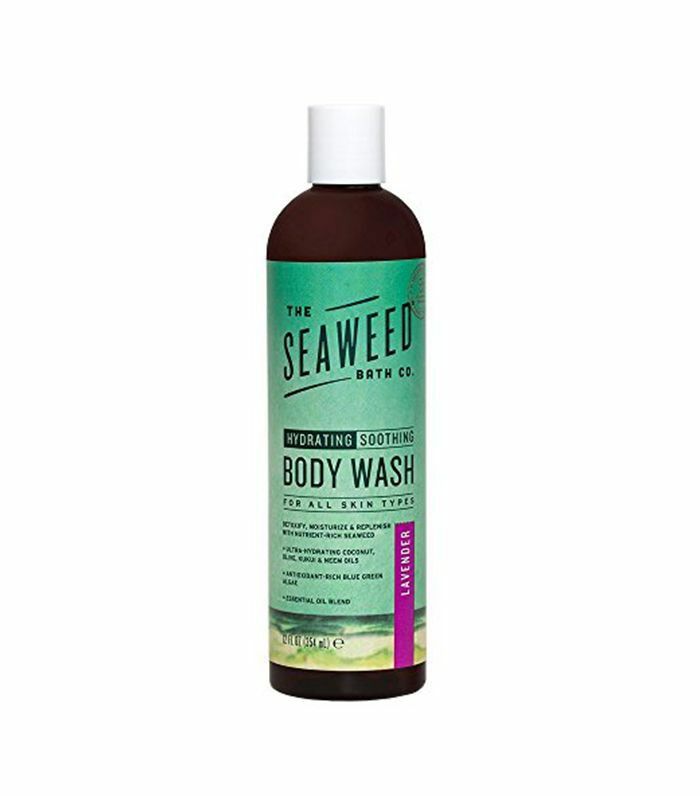 Under the three-ounce limit and liquid-free, all you have to do is rub it onto damp hands, and then apply as you normally would any face wash. It's essentially a solid oil cleanser that breaks down your makeup while nourishing your skin. Oh, and users rave about the "heavenly orange scent." 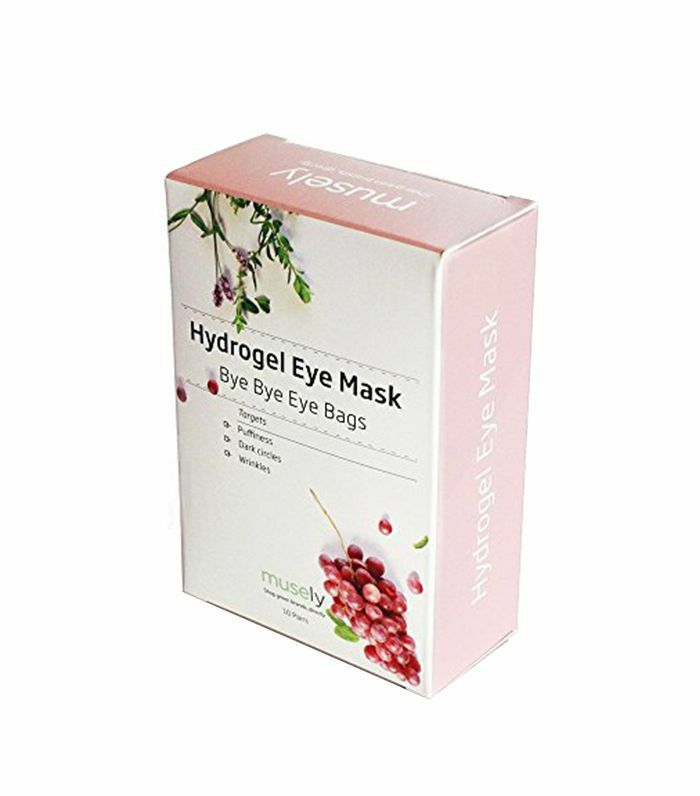 The key components of a good under-eye mask are hydration and anti-aging, which is exactly what these patches boast. Prickly pear seed oil and grape-seed oil come together to brighten, firm, and plump the skin while cucumber fruit extract reverses environmental damage. 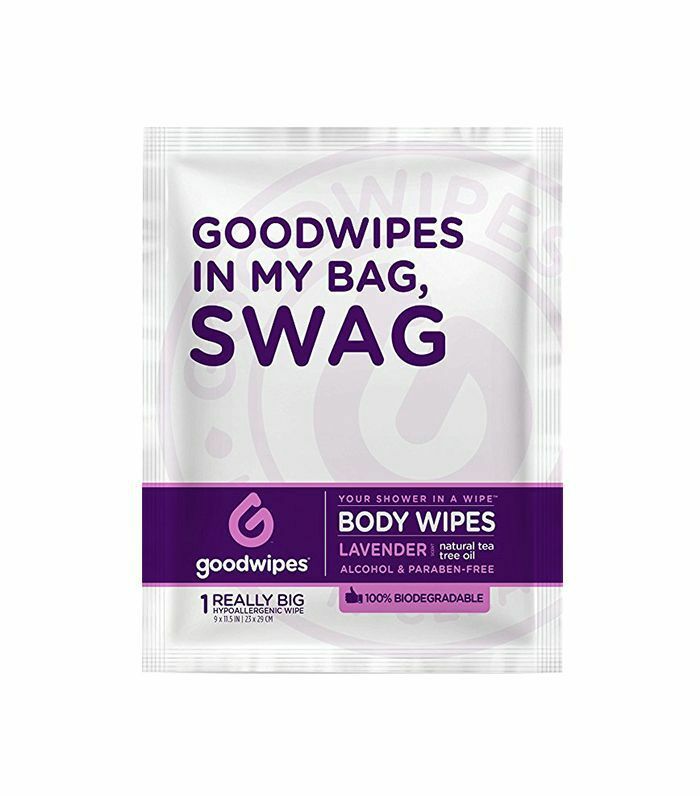 Listen, we've all been in a position where we didn't have time to shower after a sweat sesh, so these wipes are a godsend for those very moments. 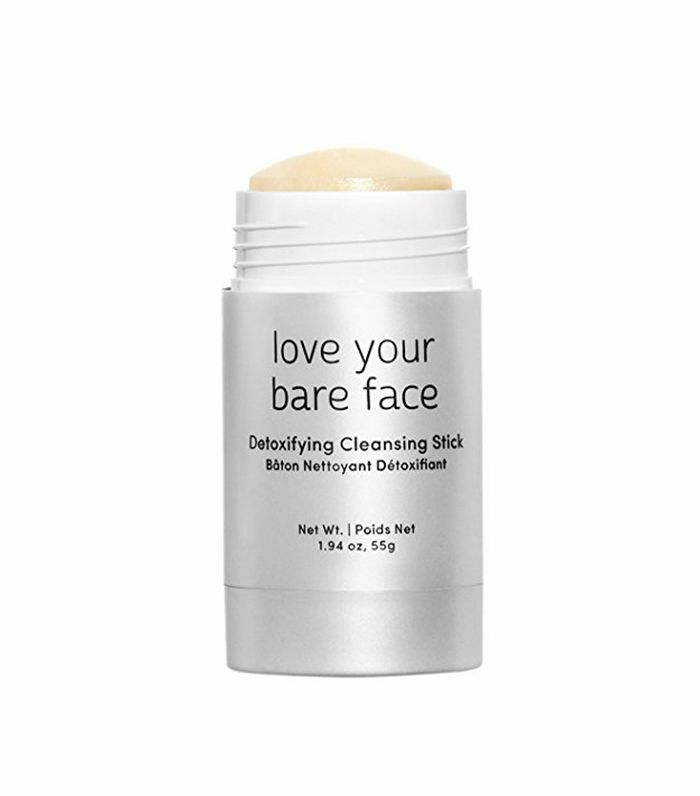 You can swipe it all over your body, face included to refresh in a snap. 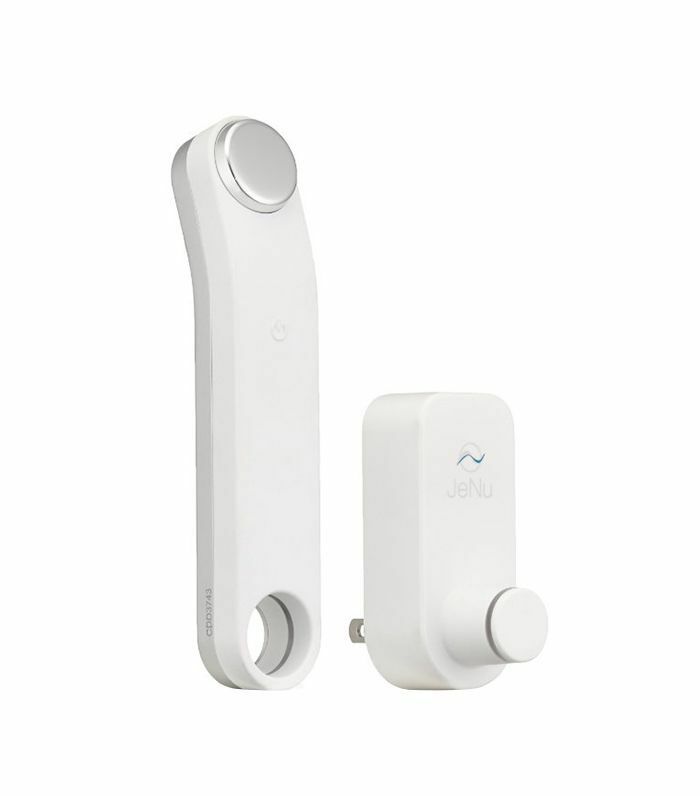 You could pat your serums into your skin with your fingers, or you could penetrate them much deeper with this sonic infuser. It emits 356,000 pulses per second to create six times greater absorption than traditional application methods. This body wash has over 65 vitamins and nutrients to hydrate and detoxify your skin. While you cleanse, inhale and awaken your senses with eucalyptus and peppermint—your shower stall is your new oasis. No, soapberry isn't a kitschy name for a facial cleanser, it's a category of plants that produce a low-sudsing detergent. (Natural soap at its finest, no?) 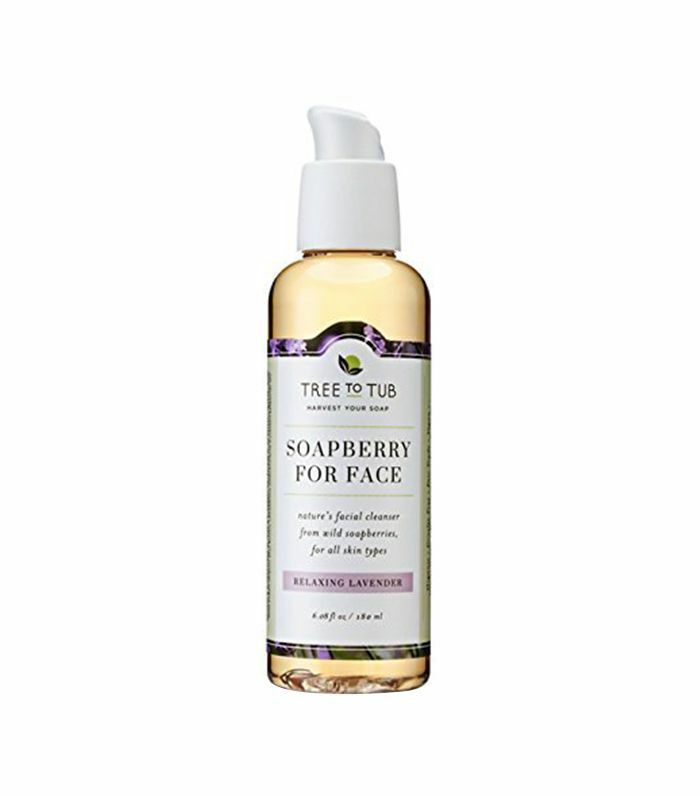 Free of harsh chemicals, this super-gentle wash is comprised of the berry and perfect for all skin types. 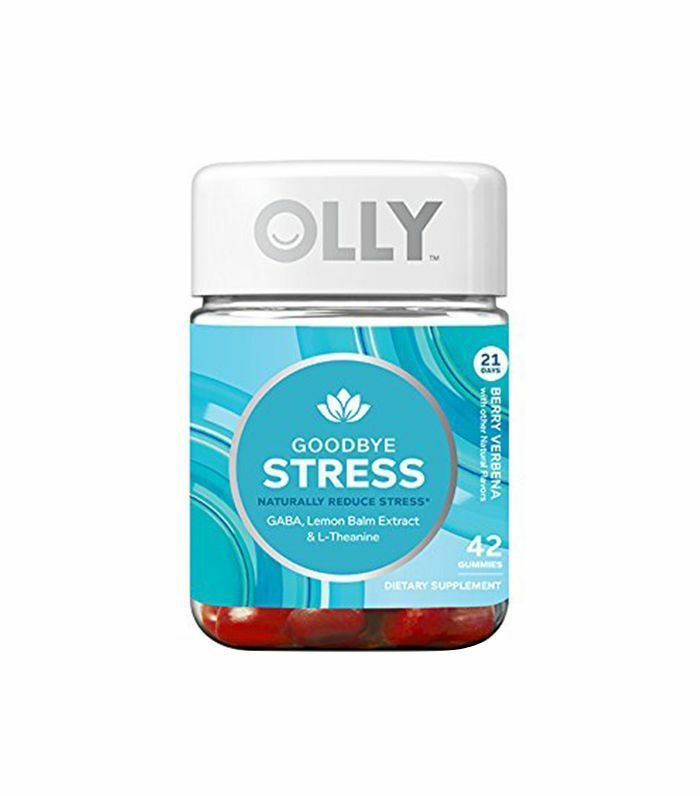 Touted by J.Lo, Olivia Culpo, and Khloé Kardashian, Olly Gummies are packed with vitamins to fit each of your beauty needs: sleep, skin, hair, and nails—the list goes on. Careful, though: They're addictively tasty. For a true spa-like experience at home, these massage balls can be infused with essential oils to knead out tension and stimulate lymphatic drainage. Customers rave about these "adult Pixie Sticks" you can either take straight from the packet like the kid candy, or mix into water before you're ready to hit the pillow. 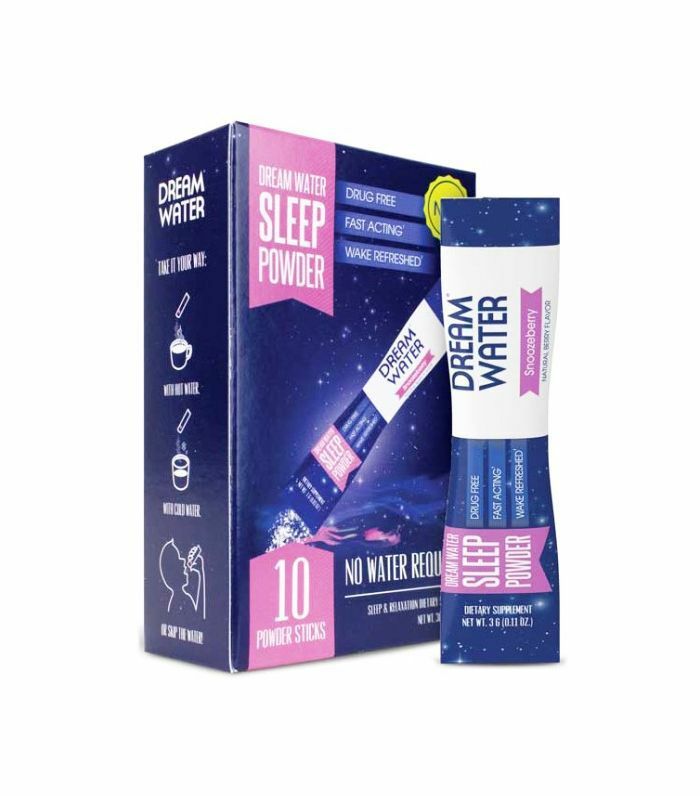 Each packet is made up of GABA (for relaxation), melatonin (to induce sleep), and 5-HTP (to stimulate your body's natural melatonin production)—a dream team to help you fall and stay asleep. 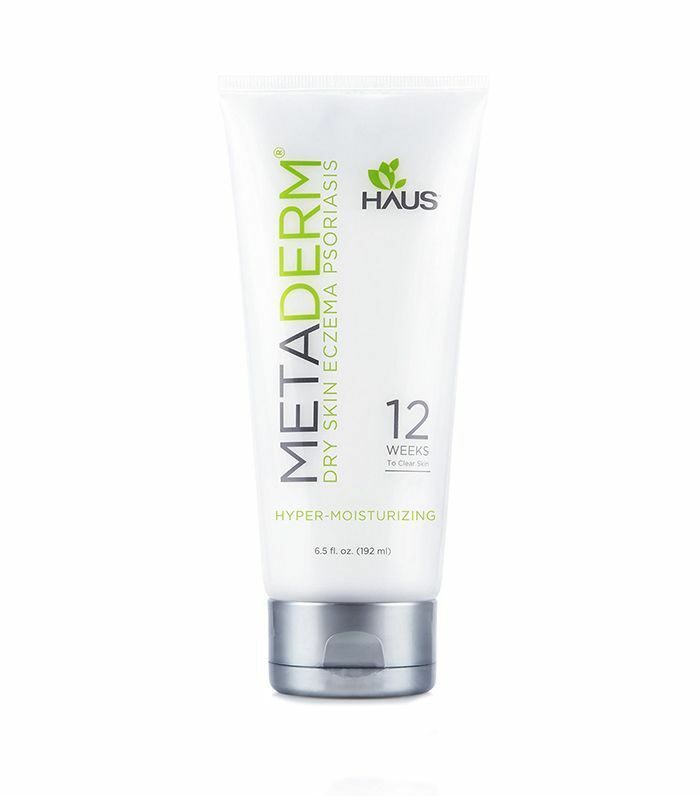 Developed by dermatologists, this cream is clinically proven to improve signs and symptoms of psoriasis in three to four weeks. A natural blend of 25 healing and soothing botanicals, it won't irritate your already sensitive skin. Have you tried any of these brands? What did you think? Please tell us in the comments!